Adore wine? Maui Calls will be uncorked in less than a month — and it’s one of the most anticipated annual wine-and-food events on Maui. Tickets are starting to go as fast as you can pop open a bottle of Laurent-Perrier Champagne and pour it into flutes. That’s because Maui Calls beckons to all who love sipping fine wine under the stars as well as savoring gourmet cuisine, dancing to live bands, bidding at auction and supporting a noble cause at Maui Arts & Cultural Center’s signature gala fundraiser. The fun will flow throughout the Yokouchi Pavilion and onto the A&B Amphitheater lawn from 6 to 10 p.m. Saturday, Aug. 18. This year’s theme of “In Celebration of Hula” will keep it Hawaiian. 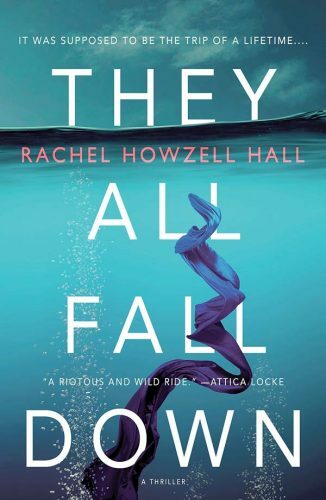 As usual, the sea of ladies will wear colorful muumuu and dresses and the men will dazzle with Hawaiian shirts. All will be greeted with fresh flower lei and Hawaiian serenaders at the entrance. 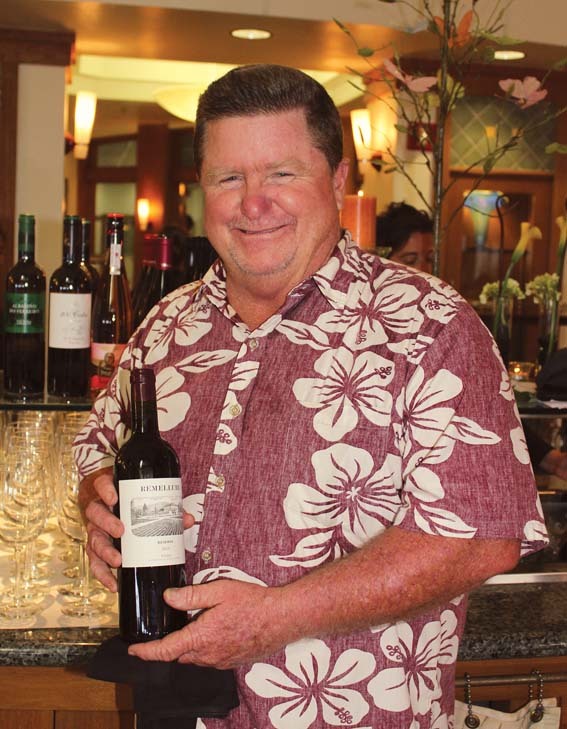 One thing is for sure, most people who lived in the good ol’ days of Hawaii never tasted wines so off-the-charts and highly coveted as those at Maui Calls. Walk from booth to booth sipping wine with a Cruiser Pass or enjoy a VIP table with special treatment. The man behind organizing the wineries for the past 11 years has been Alan Jahns, an expert in the field as well as Wine Division Manager for Paradise Beverages. What may we expect in the form of wines? 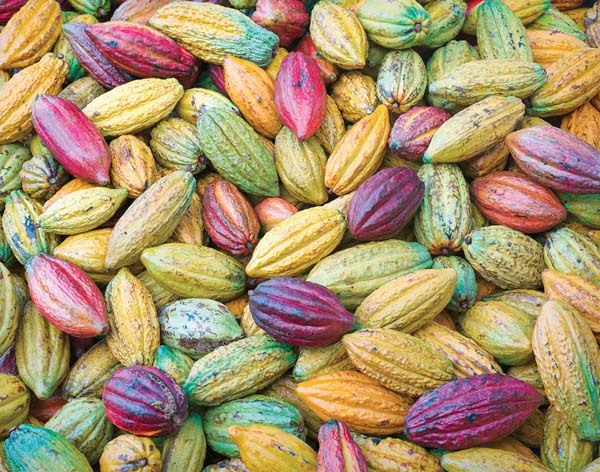 “The 2018 participants will be a nice mix of first-timers and returnees from years past, along with Duckhorn Wine Company, which will be be making its twelfth Maui Calls appearance in a row,” says Jahns. Making its inaugural appearance this year will be Laurent-Perrier — one of the largest and most prestigious Champagne houses in all of France. You must be 21 or older to attend. Sip and swirl and enjoy a culinary adventure overseen by Chef Eric Faivre, vice president of Food & Beverage for Aqua Hospitality/Aston Hotels & Resorts in Hawaii. 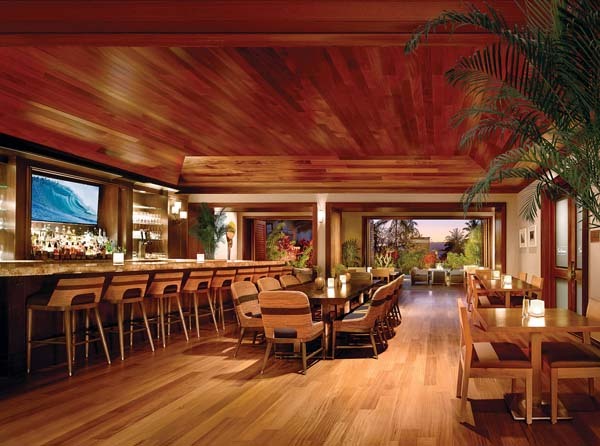 Participating restaurants include ‘Ai’ono at The Ritz-Carlton, Kapalua; Cane & Canoe at Montage Kapalua Bay, DUO Steak and Seafood at Four Seasons Resort Maui; Fork & Salad, Humble Market Kitchin at Wailea Beach Resort, Marriott Maui; Hali’imaile General Store; Humuhumunukunukuapua’a at Grand Wailea Resort, Maui Cookie Lab, Pacific’O, Pono Pies, Pulehu, an Italian Grill at Westin Ka’anapali Ocean Resort Villas; Sansei Seafood Restaurant & Sushi Bar, Shearwater Tavern, Three’s Bar & Grill; Tommy Bahama Restaurant & Bar, and Wolfgang Puck’s Spago at Four Seasons Resort Maui with java by Maui Oma Coffee Roasting Co. The food booths will be interspersed with the wine booths. “The wine industry is now going through a major generational change –with many of California’s ‘pioneers’ responsible for creating the ‘wine boom’ back in the 1970s and 1980s now at retirement age,” says Jahns. “A few of the pioneers I’m referring to will participate in Maui Calls 2018, and should be an added treat for attendees to meet and chat-up, while enjoying a glass of one of their featured wines,” says Jahns of the wine legends. JoAnn Truchard, owner of Truchard Vineyards in Napa Valley, will be on hand. Saintsbury Winery owner David Graves keeps coming back from the Carneros region of Napa Valley. Come and meet Susie Selby, owner and winemaker of Selby Winery in Sonoma County. Thomas Fogarty Jr., owner-winemaker of Thomas Fogarty Winery in the mountains of Santa Cruz, had a father who was a pioneer in the region. 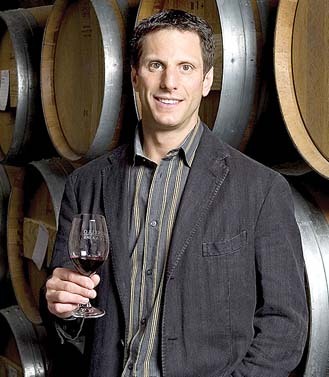 Oded Shakked of Longboard Vineyards in the Russian River Valley will be there, too. 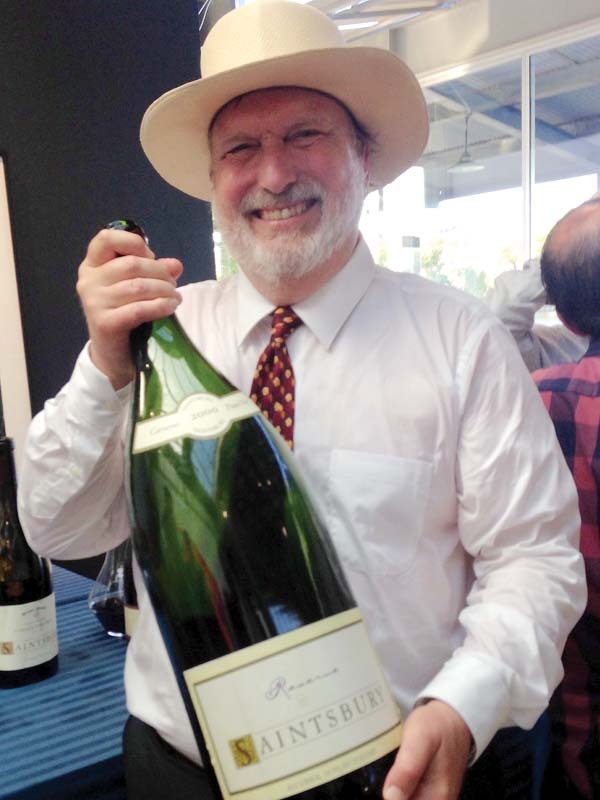 “The longtime winemaker of J Sparkling, Oded used his well-oiled connections into creating his own label, paying homage to his No. 1 passion: Surfing,” says Jahns. Other wineries coming to Maui Calls are Clos du Val, Vine Cliff Winery, Fort Ross Vineyard & Winery, Frank Family 66, Salvestrin Winery, Chehalem Winery and Peay Vineyards. Maui is represented by Hanaiali’i Wines and Maui Wine. 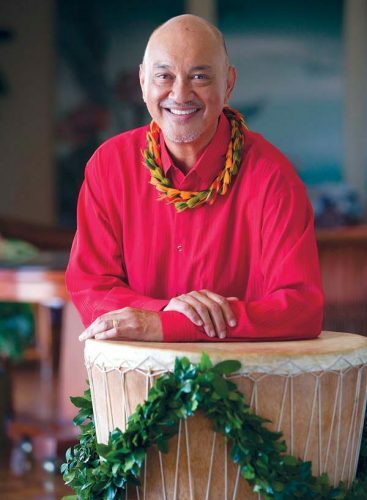 MAUI CALLS: Maui Arts & Cultural Center will present its annual fundraising gala with a Celebration of Hula theme from 6 to 10 p.m. Saturday, Aug. 18 in Kahului at Yokouchi Pavilion and A&B Amphitheater. 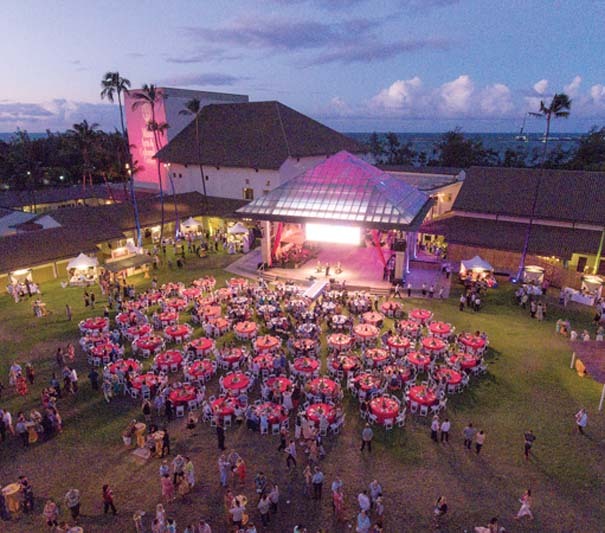 WHAT YOU GET: Savor gourmet food by 18 top Maui restaurants and dessert vendors, sip fine wines by 19 wineries, dance and listen to live music and bid at exciting auctions. You must be 21 and older to attend. HOW MUCH: Tickets are $195 for a cruiser pass and $225, $300 or $500 for table seatings. Tables of 10 will cost from $2,250 to $10,000. Visit www.501auctions.com/mauicalls.